Over the last two decades, the team at Google have worked extremely hard on ensuring we are provided with answers in an instant. 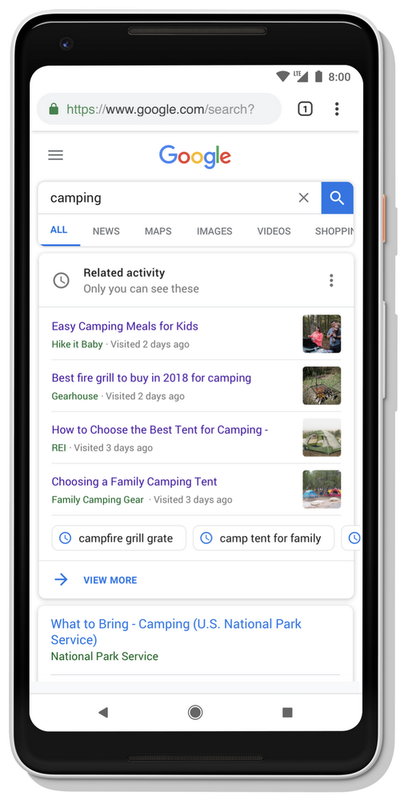 Each year, our search experiences become even more seamless, and the constant addition of small yet impactful features has become the norm with Google. As of yesterday, Google announced some really interesting features that’ll be introduced to our screens very soon. If you want to check out the full announcement, you can find it here. If you’re looking for a brief rundown, then stick with us for all you need to know. So, Google’s pretty much nailed the quick ‘ask and answer’ feature, but what if you’re planning a trip over a longer period of time? Searching through bookmarks can be a hassle and pretty messy – what if Google could pick up where you left off? The aim of these new features is to help with the search journeys which are carried out over time, and not just in an instant. To put it simply, you’ll now be able to resume tasks where you left off and keep on top of useful information you found from recent searches. Not only this, but Google has gone the extra mile and will also provide you with suggestions that might be worth exploring next! Google already has a ‘search history’ feature, but this involves leaving the page you’re on and diving deep into your settings. Activity cards have been made in order to solve this issue. Now, when you’re conducting a search, an activity card will pop up when you’ve previously made a similar query. You’ll be presented with sites you’ve visited in the past, so you no longer have to retrace your steps to find something you found useful before. 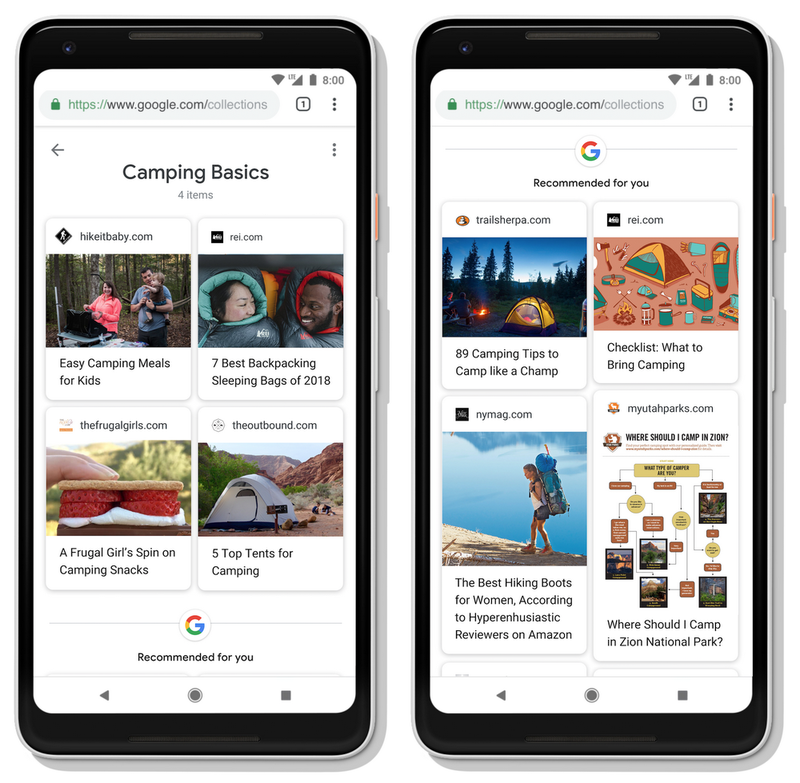 The clever part about these activity cards is that they won’t show up with every search you make – they’ll be tailored to only show when useful. The next feature, collections, has also been made to help you keep track of your searches. 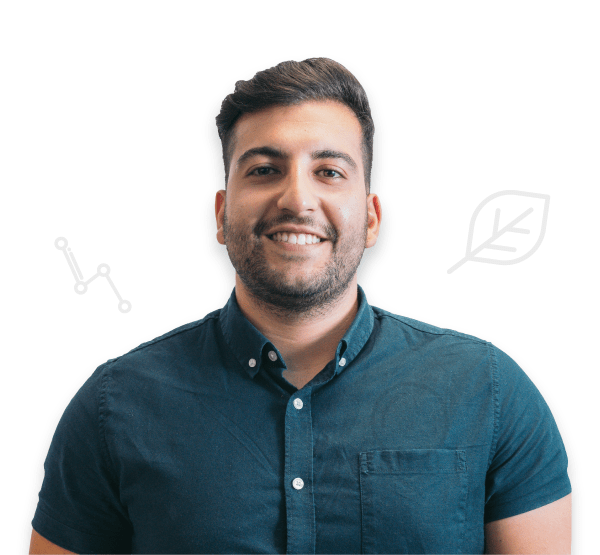 Collections will be completely personalised by you – simply add any content you found useful into your collections and return to it at a later date. Once Activity Cards have launched, you’ll be able to add content right from them into your Collections, making your content organised and easily accessible. Google is used globally for finding out information on subjects we aren’t too familar with. That’s the beauty of it. 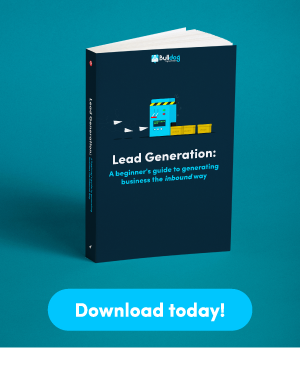 Every single search experience is unique, and realistically, no one is to know what your next search will be about. However, Google has created a pretty intelligent organisation tool that’ll be sure to help you out from time to time. Depending on what you’re searching for, you will be presented with a variety of sub-categories relating to that search in particular. For example, if you search for ‘pugs’, you’ll receive a range of sub-categories related to pugs. 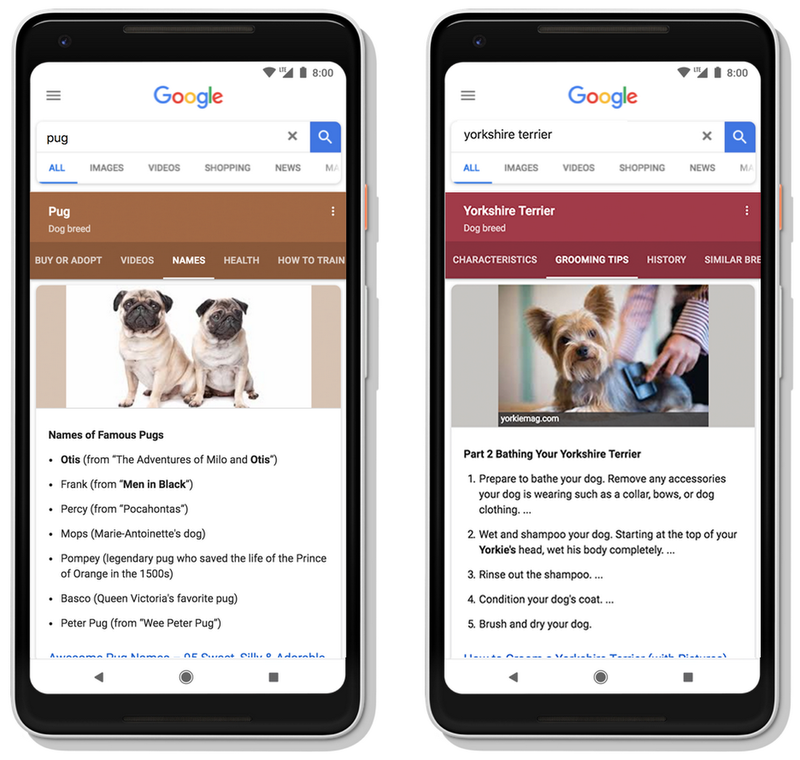 You won’t get the same categories for every breed of dog you search; it will completely depend on what you have searched for similarly in the past. Clever, right? This seems to be a feature that’ll constantly learn as fresh content rolls in – it’s exciting to see how it’ll progress. Google already has a knowledge graph, but in order to ensure the new features work to their best potential, a new ‘topic’ layer has been implemented. The existing knowledge graph understands all about places, people, facts, and things – the new layer will pay more attention to topics, delving deeper into how interests can develop. This layer will take topics from all the content online and create more defined sub-topics with relevant content. From here, Google can see which sub-topics relate to each other and present you with content you might want to explore in your next search. Our future searches have just become a whole lot easier – thanks Google!